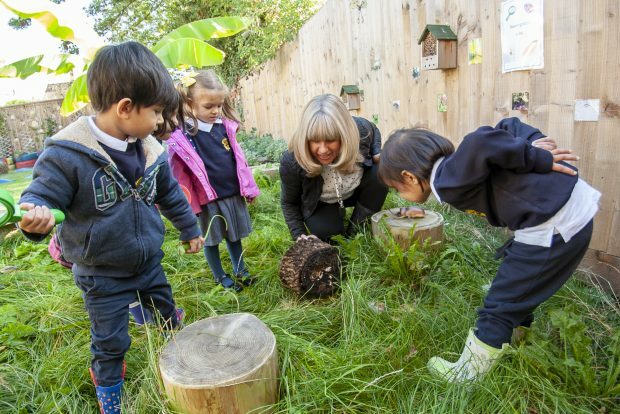 This blog talks about some of the early findings from our pilot inspections under the draft education inspection framework that we are currently consulting on. This framework is scheduled to take effect from September 2019. 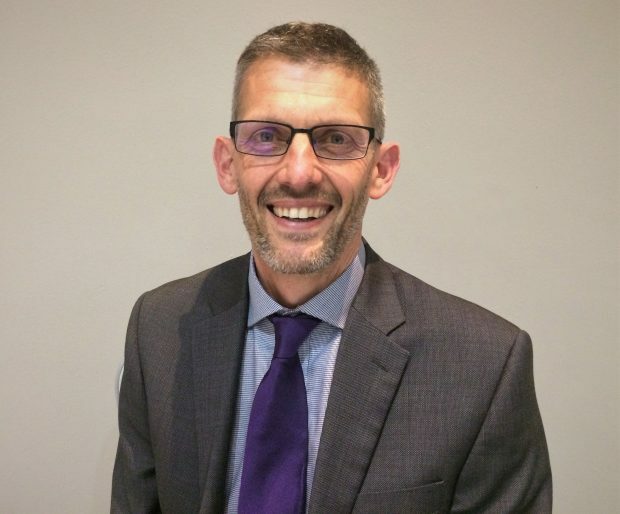 Nick Whittaker, HMI, Specialist Adviser, SEND, on inspecting pupils who have SEN and/or disabilities, how they're progressing and the support they receive.